Escentual has 25% off RRP on all fragrance. I repeat, Escentual has 25% off RRP on all fragrance. This is not a drill. Please calmly fill up your baskets and proceed in an orderly fashion to the checkout. When at the till please present the code ‘FRAGRANCE25’ to redeem your discount. We will then pack your bags for you and send you on your merry, fragrant little way. You are welcome. To help you pick out the fragrances you may want to redeem that discount on I’ve put together a little guide of my picks from each of the main fragrance families, but with a little twist. These scents aren’t defining examples of each genre, instead, they are standout fragrances that do something a little bit different, subverting the style and bringing something new to it. They each have a unique quality to them as well as a lot of beauty too. So get your discount-redeeming fingers at the ready because you’re about to discover some scents you are going to want to know about. Florals are always seen as a bit tricky because they often have an old-fashioned air to them. But florals can actually be tremendously beautiful because they take something glorious from nature and interpret it into olfaction. 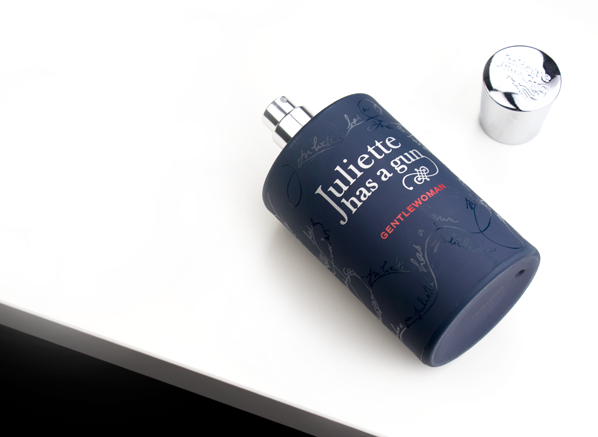 The best florals add a contemporary twist – florals such as Gentlewoman by Juliette Has a Gun, which takes the note of orange blossom, a usually feminine fancy of breezy petals, beeswax and honey, and butches it up a bit with hay-like coumarin (a trope of masculine scents), musk and lavender. It smells like a sharp suit but with a touch of tenderness. 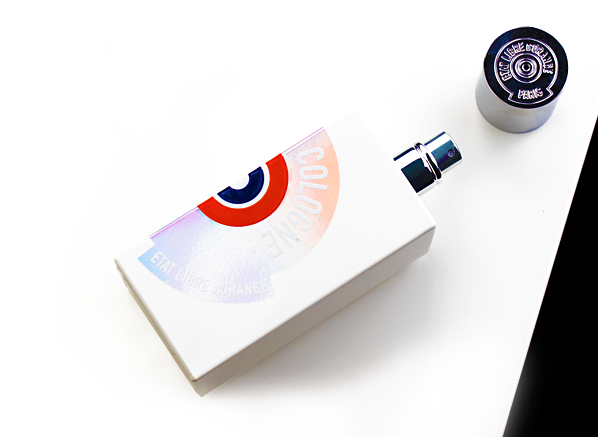 We’re used to thinking of colognes as super fresh, super light and super clean, three adjectives that could never be used to describe the filthy little minds that make Etat Libre d’Orange’s fragrances. Their Cologne is and isn’t a traditional cologne – yes it’s fresh, light and clean, but it doesn’t smell like a splash-on such as 4711, no, it’s much more modern than that. Cologne smells like a musky dose of freshness served with a twist of bitter marmalade. It’s all good, clean fun, which makes for quite the surprise from Etat Libre d’Orange. The fougère is to masculine fragrance as the floral is to feminine fragrance – it’s the staple and this means that it has been interpreted, and reinterpreted many times throughout history. One of my favourite contemporary fougères is Narciso Rodriguez for Him because it offers up a very delicate treatment to a genre that can often be hairy and brutish. 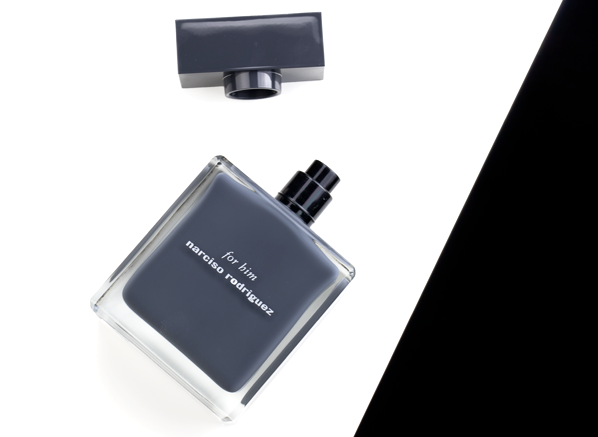 For Him pairs an overdose of grey, mineral violet leaf with earthy, mushroom-like musks to create a fragrance that is sensitive and brooding. Narciso Rodriguez for Him defies convention, placing a slightly feminine touch on perfumery’s most masculine of styles. Orientals are usually seen as voluptuous, hedonistic olfactory experiences that have a hefty feel to them, but my pick for something a little bit more subversive is actually lighter and more radiant. 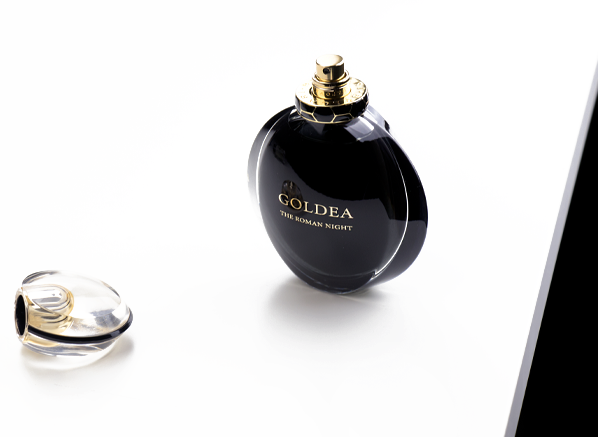 Goldea The Roman Night by BVLGARI is a decadently dark floral oriental with glowing notes of peony, tuberose and jasmine over a base of vetiver, patchouli and musks. It is glamour with a capital ‘G’ and it presents the idea of a fancy evening spent traversing the streets of Rome. That’s quite the night out on the town, right? In the case of the chypre, it’s true that they really don’t make ‘em like they used to, mainly because some of the key ingredients are now restricted, but also because the abrasive style of the genre is largely out of fashion. But Cartier doesn’t care about trends, they do their own thing which means they can reinvent a genre like chypre with a fragrance like La Panthere. This feline floral imagines a feral gardenia note with soft fur and sharp teeth, using fluffy musks and cutting patchouli to create a fascinating sense of contrast. 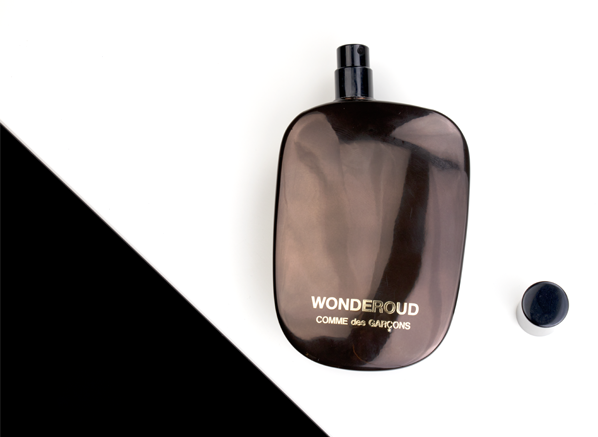 Wonderoud is one of my latest obsessions and as far as woody fragrances go, it has a lot of uniqueness to offer. 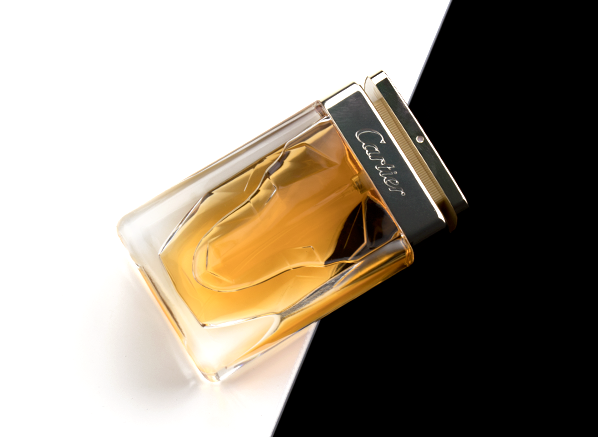 The interesting thing about this scent is it is more than just an oud – it’s a tightrope walk of other woods too, with cedar being the most prominent. So there’s this constant tension within the composition that creates a real sense of excitement. On the one hand, Wonderoud has a beautifully smooth, woody texture but on the other, it has a discordant petrol-like richness that fills the veins and knots of the wood with pure gold. Gah, it’s so good. Finally, let’s take a look at an unusual aquatic because if there’s any fragrance family that needs a bit of TLC it’s the aquatic. Much of the time these perfumes are blindingly fresh and ozonic thanks to the material calone, which is entirely evocative of the ocean. 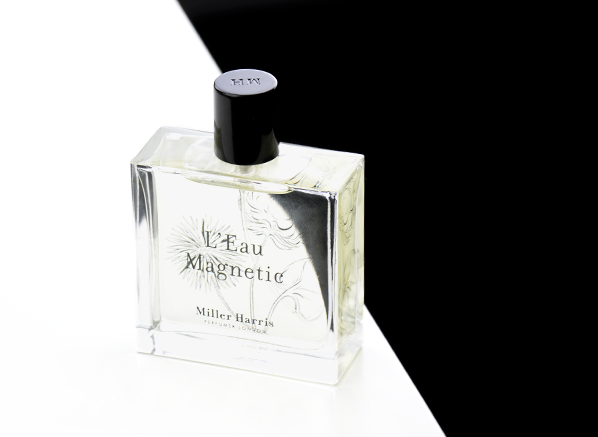 But every now and then a fragrance comes along that presents an idea of the ocean from an entirely new viewpoint and Miller Harris’ magnificent L’Eau Magnetic is one such scent. L’Eau Magnetic uses spice, mineral, flowers and woods to create the scent of sea spray as it hits coastal rocks. It’s an invigorating, effortless fragrance that makes one think of the ocean without doing what every fragrance in the ‘90s seemed to do. It’s an excellent piece of work. This entry was posted on Wednesday, March 14th, 2018 at 3:23 pm and is filed under Candy Perfume Boy, Fragrance. You can follow any responses to this entry through the RSS 2.0 feed. You can skip to the end and leave a response. Pinging is currently not allowed.